The world is our home. 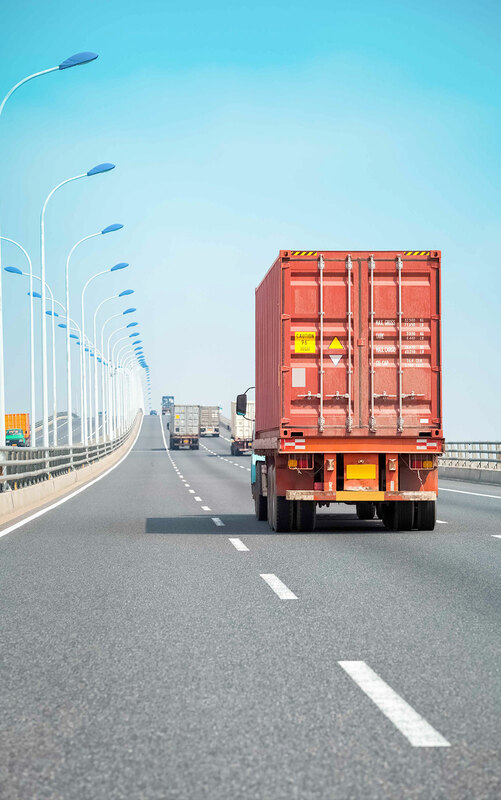 In addition to the supply of food products we also offer specialised logistics services by delivering sea, maritime, air or road transport solutions, up to the turnkey delivery to the customer. 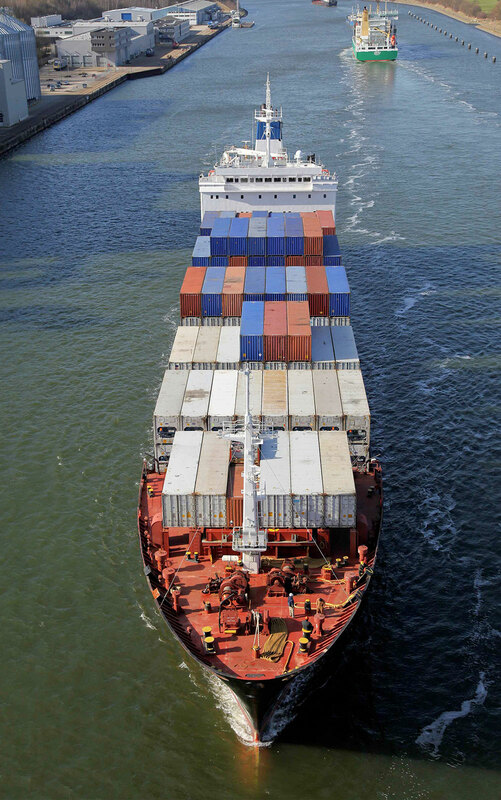 We provide tailor-made sea transport services for every need, thanks to our consolidated relationship with the main logistics operators worldwide. 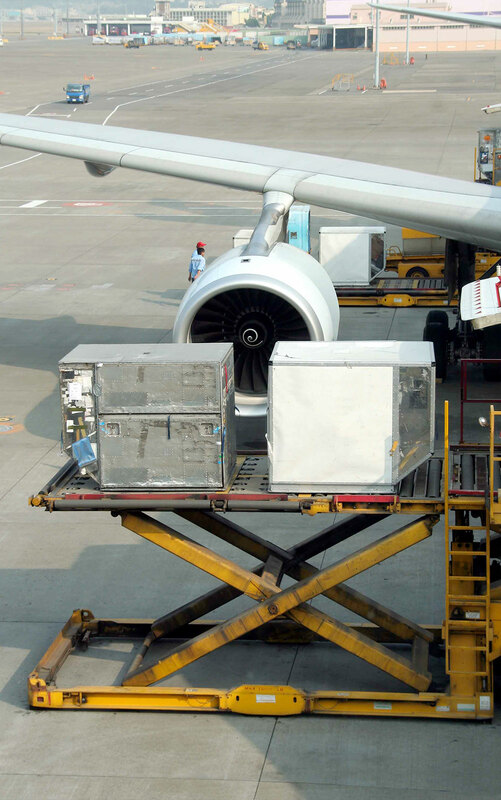 Through cargo flights we guarantee a fast and effective connection to any destination in the world. Working closely with the world's leading logistics operators, we offer quick and efficient services at the best price. We select the most appropriate carrier for your markets by coordinating and taking care of all the parties involved. With ``ALL RISK`` insurance we cover the value of your goods all along the travel, from departure to destination. We supervise and control every single shipment through real time monitoring, managing every eventuality.